Phi Phi Island Thailand big boat. 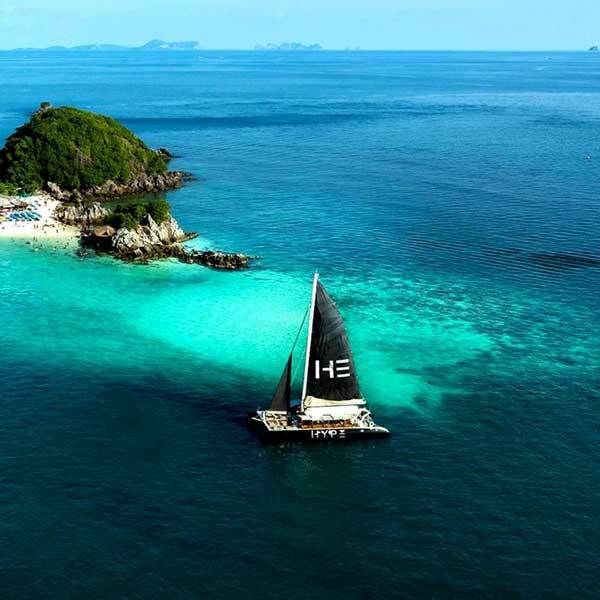 Phi Phi Island is one of the most popular Island destinations for international travelers when they come to Phuket. There are several different operators and quite a few options to get there. 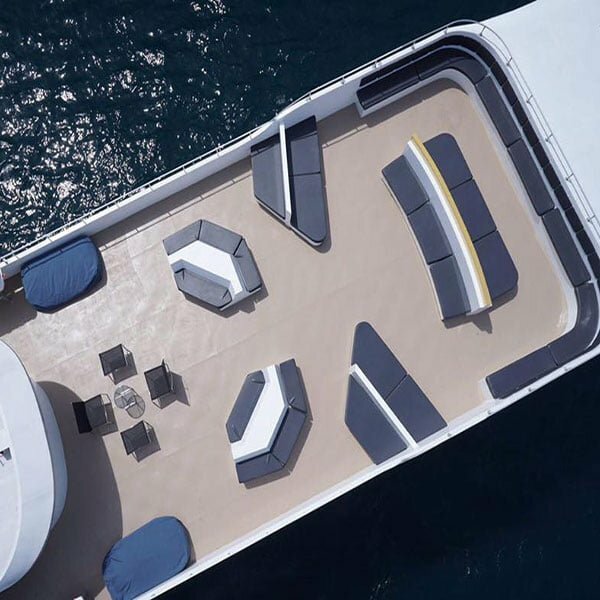 This is a Premium Big Boat trip. 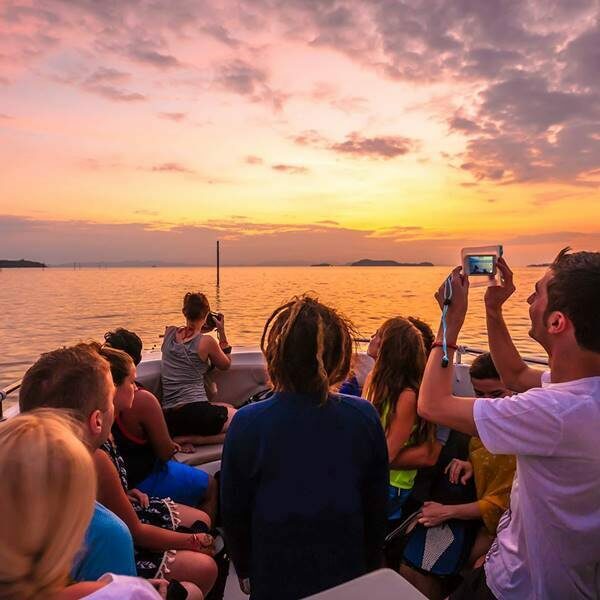 The pictures we have listed here on this tour were taken a few years ago, so the boat may look a little more used when you get on it and that is too be expected as this is an extremely busy tour. They are very nice to travel on and safe, people and the ocean can easily cause damage to boats in time. In regards to the Economy seat buffet provided, please understand that the company needs to cater for everyone, Vegetarians, gluten free, Halal, Kosher, no seafood, not spicy & more, so the food that is provided is prepared with all those things in mind. 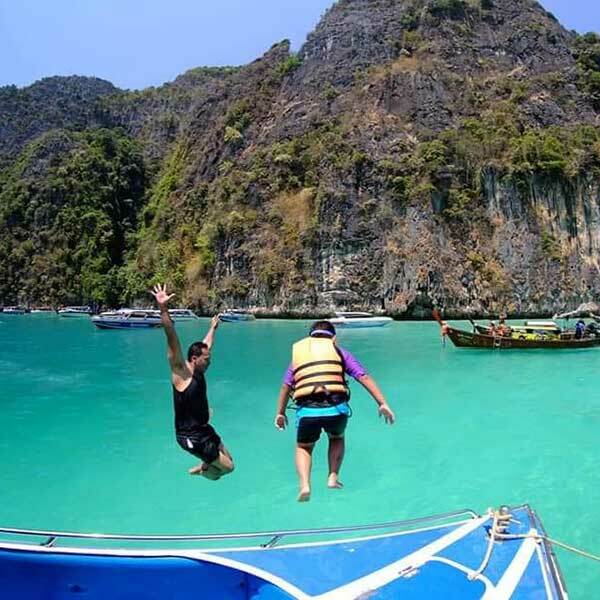 The tour is one of the cheapest that you can buy to visit Phi Phi island Thailand If you are taking the economy seat. There are mixed reviews of this trip on Trip Advisor, but we can safely say that all the customers we have booked on here have enjoyed their day, and it goes with out saying that the experience you have will differ depending on whether you buy Economy, Silver or Gold seating tickets. This is a large comfortable boat that carries a big group of people. Due to the size of the boat it cannot go in to the smaller bays and shallow waters like the much smaller speed boats can, so you do not actually go on to Maya Bays The Beach (also because Maya Bay has been closed indefinitely), the Big boat just goes to the entrance and that is where you do your snorkeling. 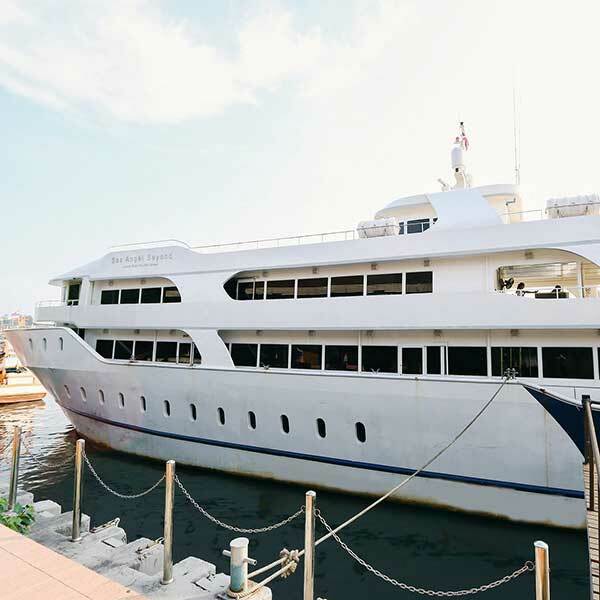 This is a huge business and they carry a lot of people every day, so please expect that, this trip will suit you if you have very young kids because you are traveling on a big boat and it is a smoother ride and if you want to be able to walk around and relax on board and take some pictures. Also a great option for the elderly. 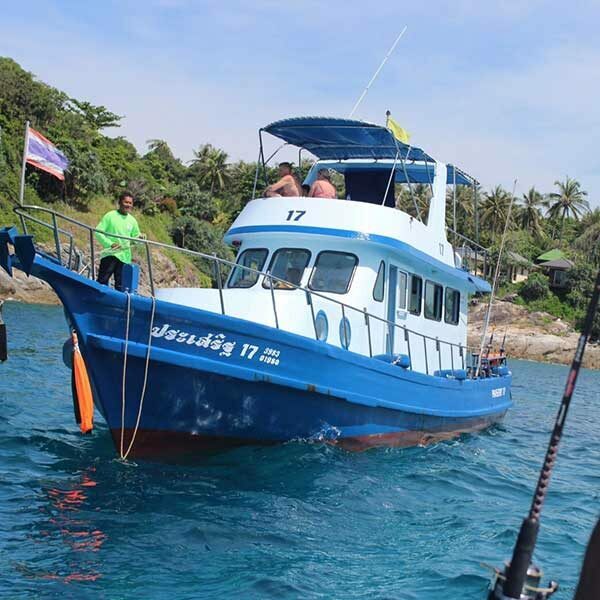 If you are in a hurry and do not have much time or want to get to Phi Phi Island Thailand quickly, we do not suggest you book this trip, depending on the weather conditions, and exact departure time, it could take up to 2.5 hours each way. 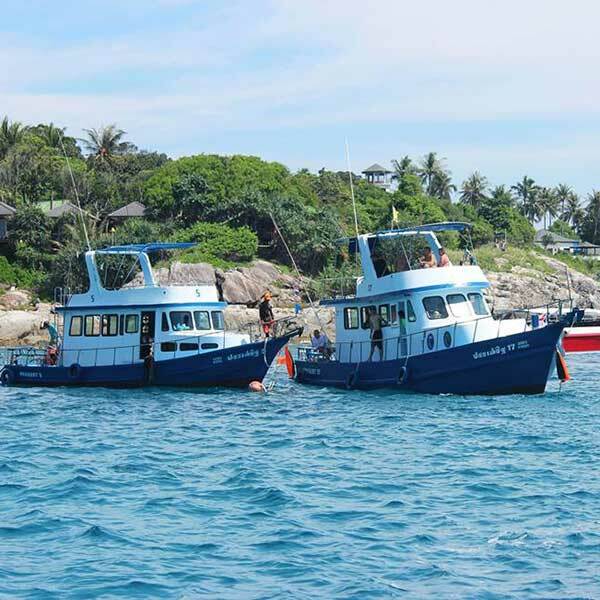 For a more personal and less crowded experience then we would suggest that you take a look at one of our many speed boat trips, or one of the direct ferry trips. 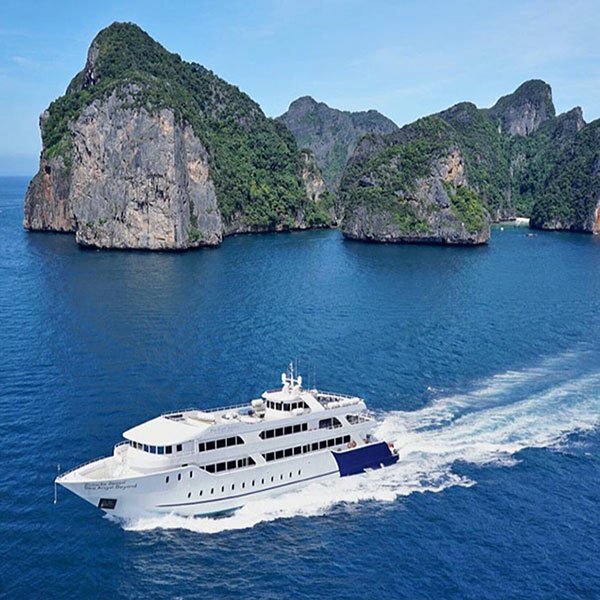 For this Big Boat you do go on to the main area of Phi Phi island where you get to look around and do some shopping. 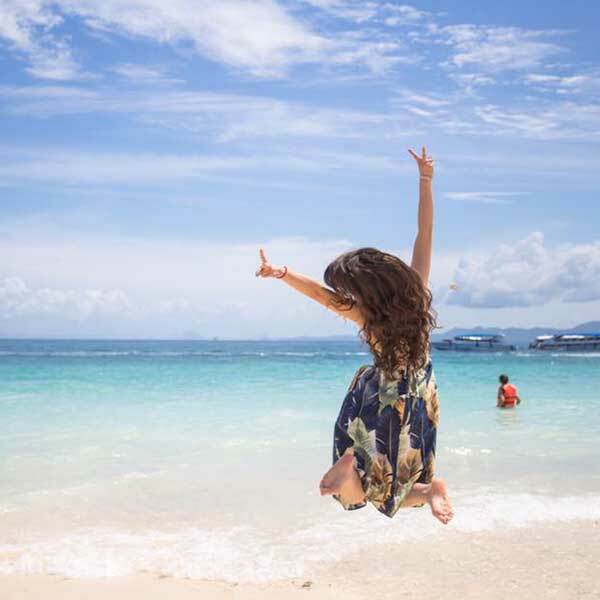 Phi Phi island is wonderful, it can get busy during the day with so many travelers going there, so if you are looking for a more peaceful experience on Phi Phi island, we suggest that you stay over night. 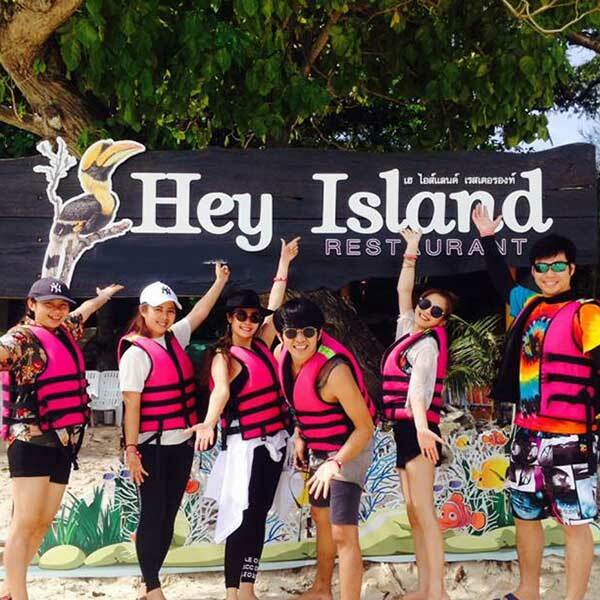 Just contact us and ask about the lovely hotels that we have on Phi Phi island or we could make up a custom package quote for you. 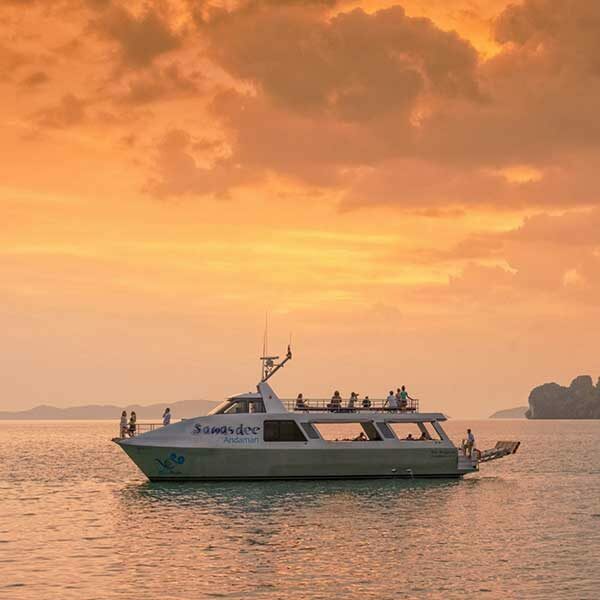 Pick up from the hotel and transfer to our private pier at Koh Siray. Check-in at our private pier. Departure for Phi Phi Island Thailand, Phi Phi Don Island (The main Island) by the luxury ferry yacht. 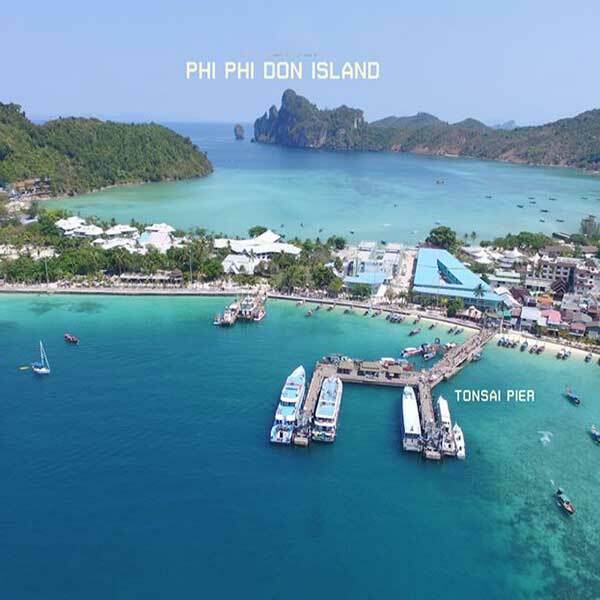 10.15 Arrive at “Tonsai Pier” directly, Dropping one-way and round trip travelers to Phi Phi Don Island. 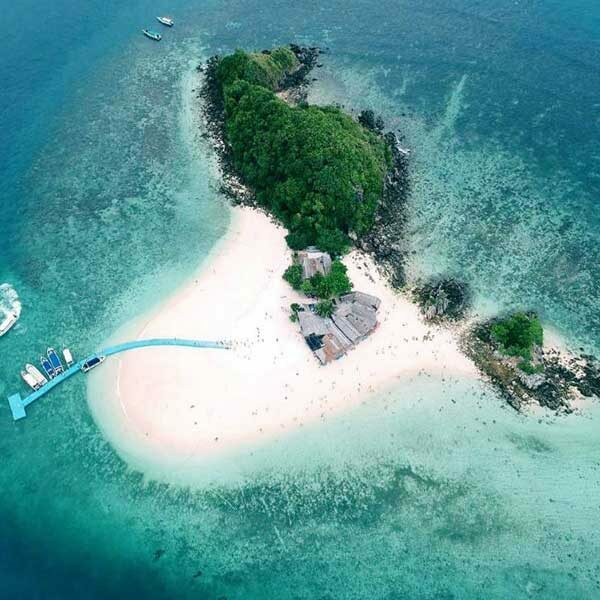 Swimming and Snorkeling at Monkey Bay (Include mask and life jacket) For preserving the marine life, snorkelers please prepare money 400.-THB to Thai Government Staff. 12.45 Enjoy lunch with international buffet lunch. 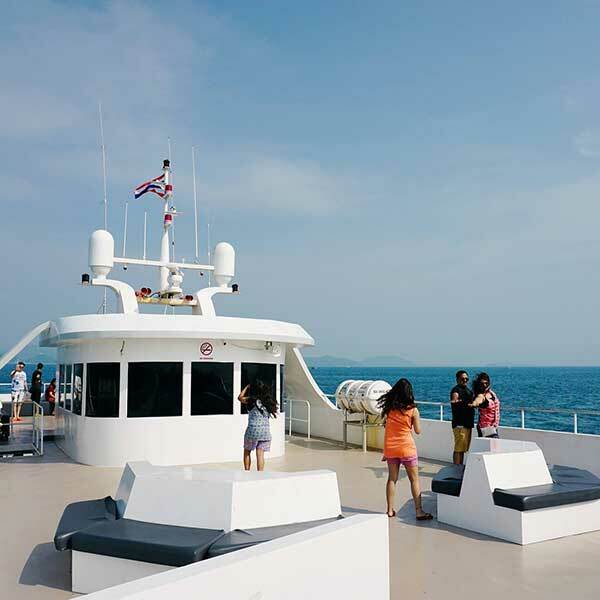 14.30 Departure from Phi Phi Island Thailand. 16.15 Arrive at the pier and transfer back to the hotel. 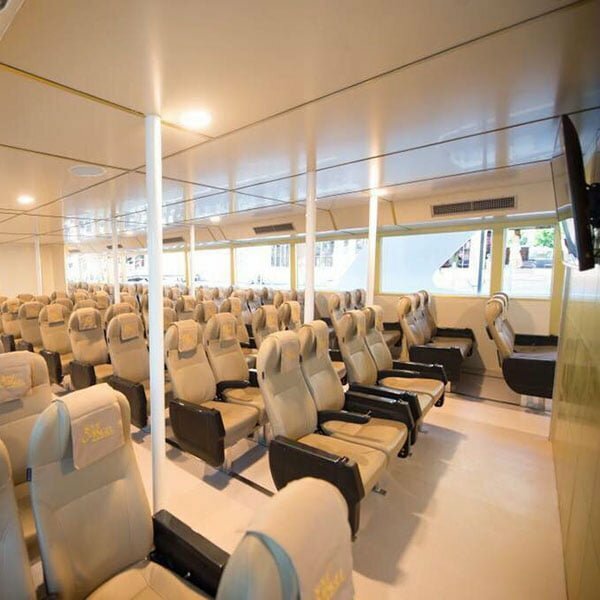 Phi Phi Island Thailand big boat National Park Fee Pay at Phi Phi Adult : 400.-THB, Child : 200.-THB. Fee of the parking clean of Phi Phi Island Thailand 20.-Baht. Floating balloon for rent 300.-Baht.